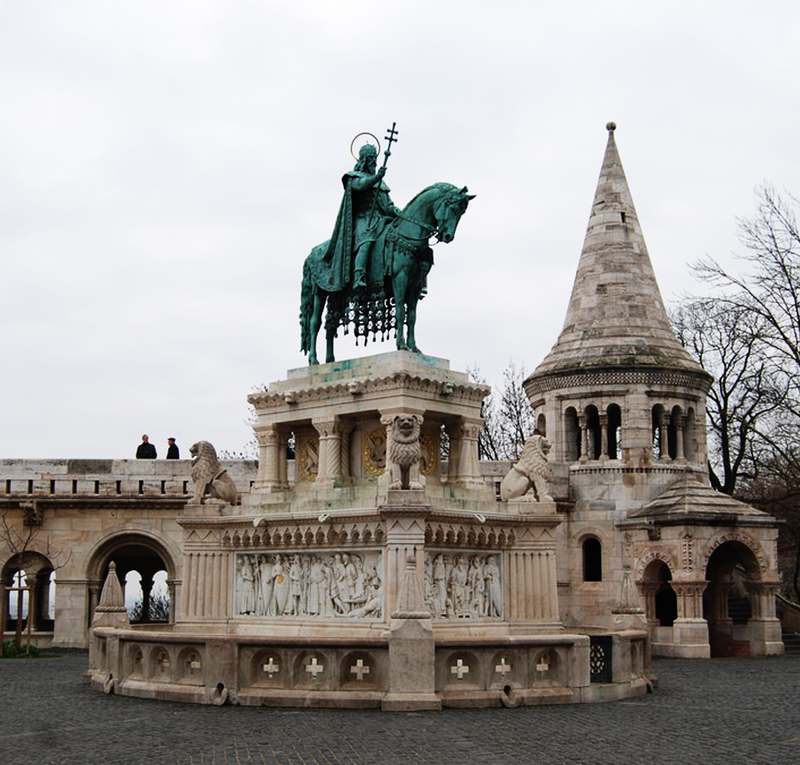 Fisherman's Bastion is a terrace in neo-Gothic and neo-Romanesque style situated on the Buda bank of the Danube, on the Castle hill in Budapest. 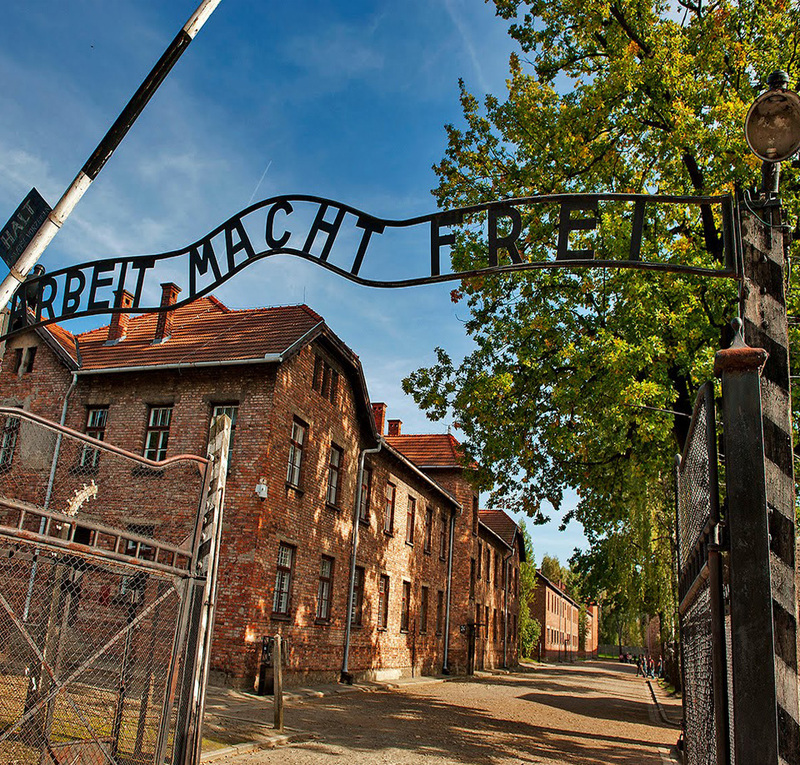 Auschwitz Concentration Camp was the Nazis' largest concentration and extermination camp built and operated by Nazi Germany in occupied Poland during World War II. 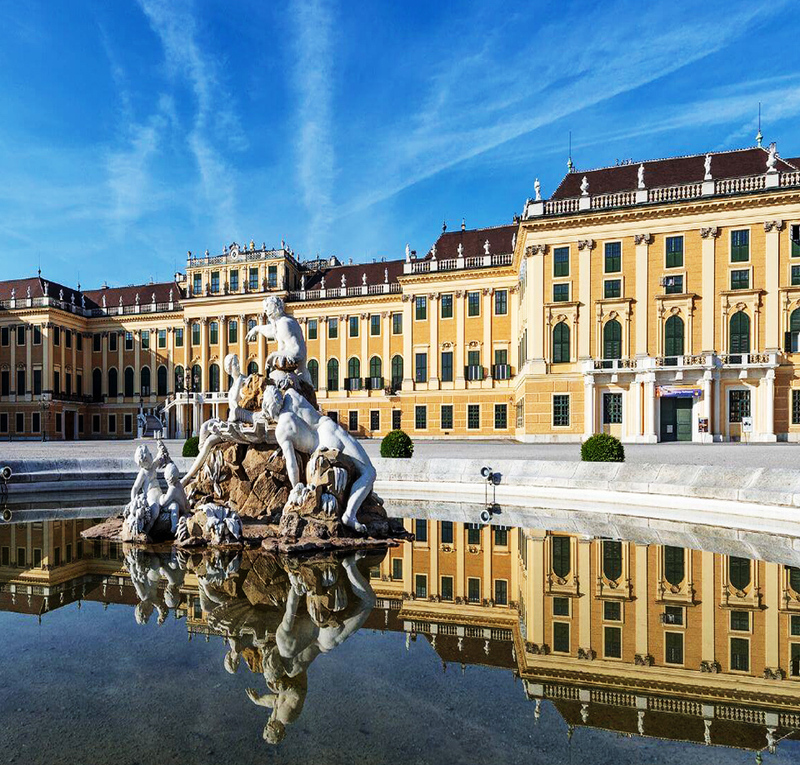 Schonbrunn Palace is one of Europe's most beautiful Baroque complexes and has been in the possession of the Habsburgs. 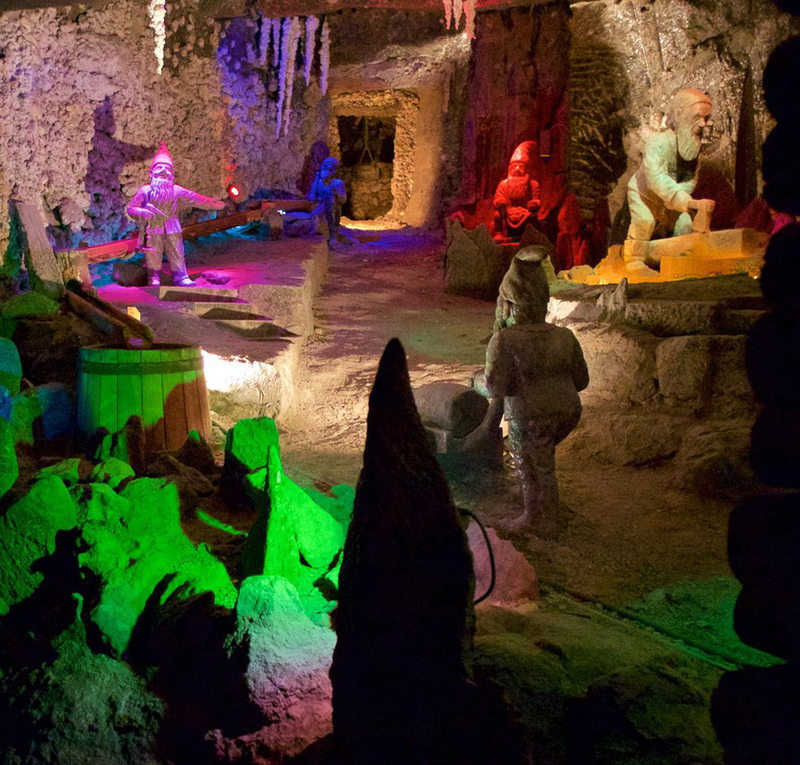 Hallstatt Salt Mine is the oldest salt-making enterprise from the medieval era, and it is the material foundation of the country's wealth and its cultural source. 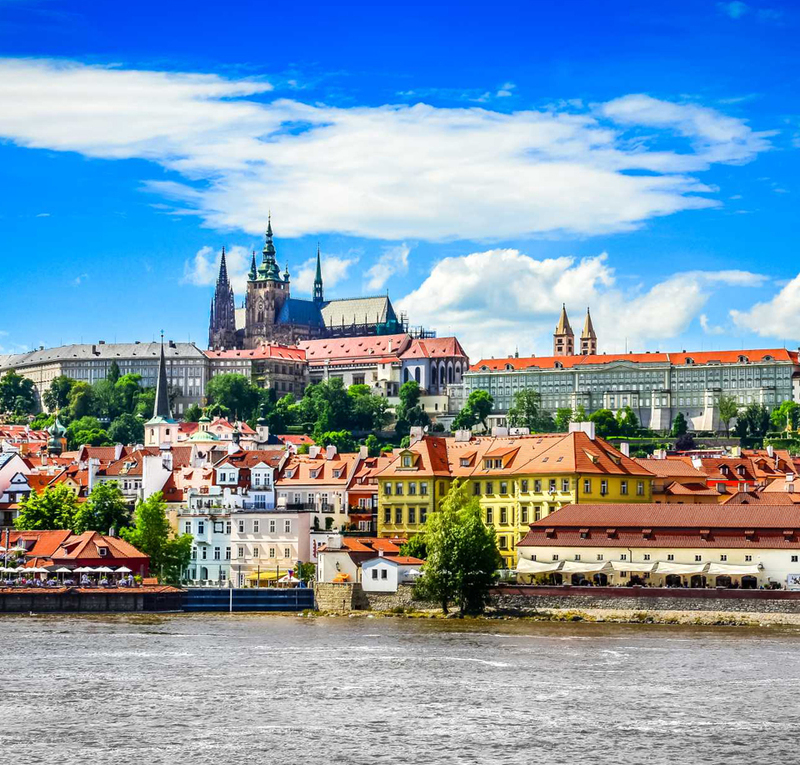 Vltava River Cruise enjoy the beautiful scenery on both sides along the river, and overview the Prague Castle. Prague Castle is the world's largest ancient castle with three courtyards. The architectural style of this castle represents the prosperity of Bohemian and Romanesque Gothic architecture.